Remote home appliances are the biggest things to hit the household market in a long time. Just witness the success of the Nest Thermostat and remote-control light bulbs like the iLumi. 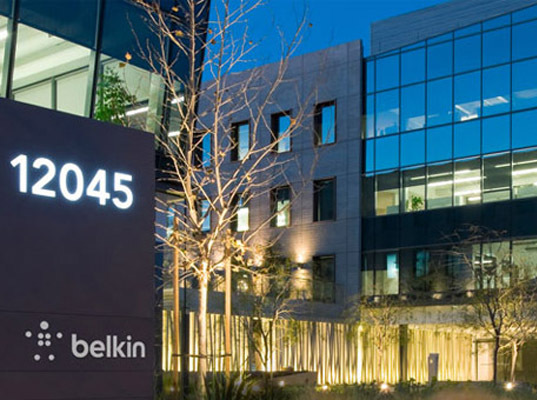 Consumer electronics manufacturer Belkin has tapped into this market with their WeMo series, which allows users to control home electronics from anywhere on the planet – and they just announced a new wireless light switch at CES 2013 which allows users to flip their wired lights on and off from anywhere! According to Belkin, WeMo fans have requested the ability to remotely control not only plug-in appliances, but also full household lighting. 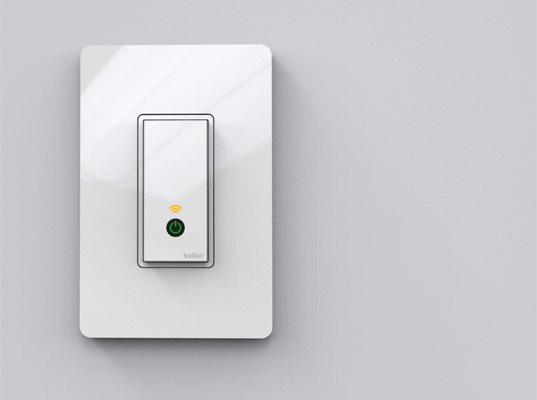 The latest addition to the WeMo line is a high-tech light switch that allows users to do exactly that. The switch replaces a traditional wall switch and connects directly into a home’s existing wiring. Once installed, it can be controlled through any iOS device and, with the latest update, any Android device. The WeMo app controls any WeMo device from any location with internet or wi-fi access. The WeMo line includes the light switch, a wall plug, a baby monitor and a motion sensor that turns off any device when you leave the room, saving users money on their monthly energy bill. The WeMo Light Switch launches this summer. Remote home appliances are the biggest things to hit the household market in a long time. Just witness the success of the Nest Thermostat and remote-control light bulbs like the iLumi. Consumer electronics manufacturer Belkin has tapped into this market with their WeMo series, which allows users to control home electronics from anywhere on the planet - and they just announced a new wireless light switch at CES 2013 which allows users to flip their wired lights on and off from anywhere!